Hiroyuki Kawanishi is former Professor of Japan Institute of Paleological Studies in Kyoto and Professor Emeritus at University of Tsukuba. His principal research interests lie in the archaeology of Japan and the comparative archaeology of early civilizations. 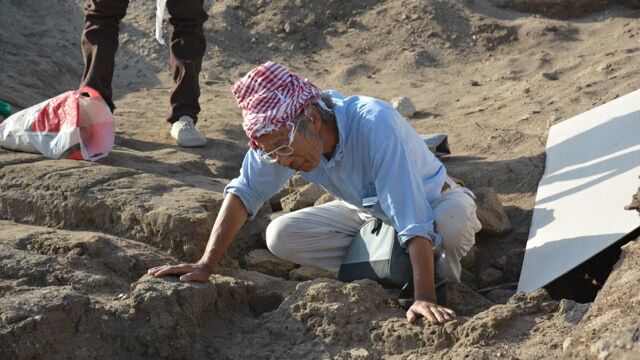 He has been working in Egypt since the inauguration of the excavations at Akoris by Japan Institute of Paleological Studies in 1981. Sumiyo TSUJIMURA is Lecturer at Kokushikan University. Her research interests include physical anthropology, ancient Egyptian material culture, and the ethnography of contemporary Egyptian village. Tetsu HANASAKA is Visiting Research Fellow at Ancient Orient Museum in Tokyo. His main fields of research are the production of leather goods and the use of private cult objects in the rural society in ancient Egypt. Yoshiyuki SUTO is Professor of Ancient Greek History and Core Staff of the Center for the Cultural Heritage and Texts (CHT) at Nagoya University. His principal research areas are Ptolemaic archaeology, ancient Greek topography, and integrated approaches to the ways of transmission of knowledge in the ancient Mediterranean world. Sugihiko UCHIDA is Associate Professor of Meirin College. His publications include the Japanese translation of British Museum Dictionary of Ancient Egypt by I. Show and P. Nicholson, London 1995. Yoshiki Hori is Professor of Architectural History at Kyushu University. 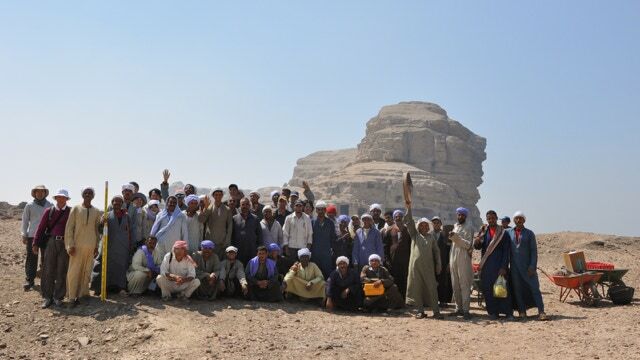 His research projects include the study of Roman town planning and reconstruction of the history of stone production in ancient Egyptian quarries, both using cutting-edge scientific techniques. Ryosuke Takahashi is Associate Professor of Ancient Greek and Roman History at Tokyo Metropolitan University. His research interests are in social and economic history of Ptolemaic and Roman Egypt and Greek Papyrology.